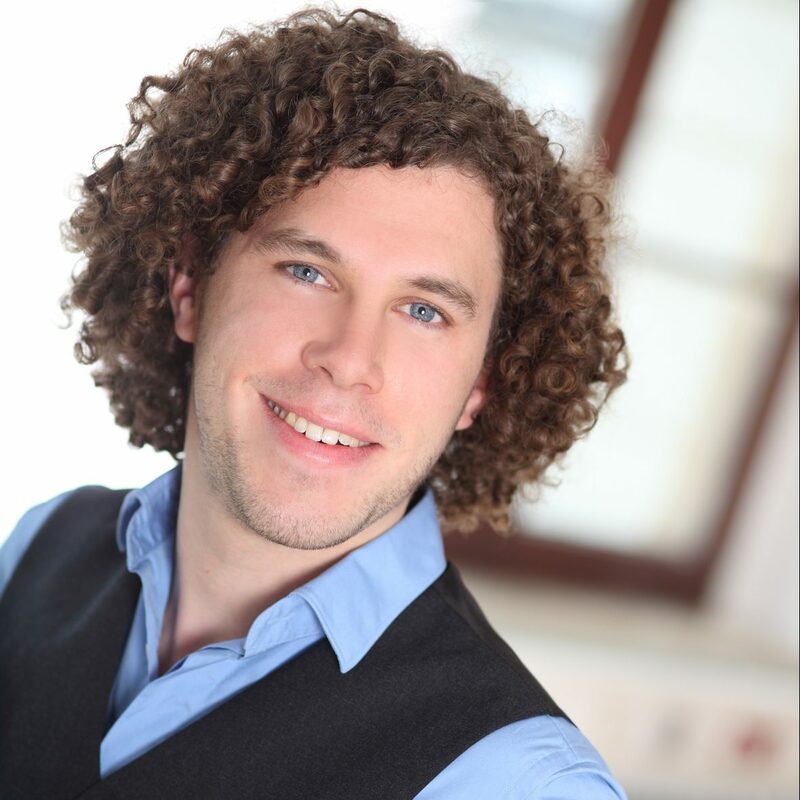 Martin Reich studied Sensors & Cognitive Psychology at the University of Technology Chemnitz and graduated in 2013 with a Bachelor’s degree. He joined the Research Group Cognitive Neuropsychiatry, Dept of Neurology of the Max Planck Institute for Human Cognitive and Brain Sciences in 2015 and finished his Master’s degree in 2017. In his studies he mainly focused on analysis of functional MRI data. He joined the research group MR-Biopsy in March 2018.